After a couple of complete recipes, it is time to return to a classic. 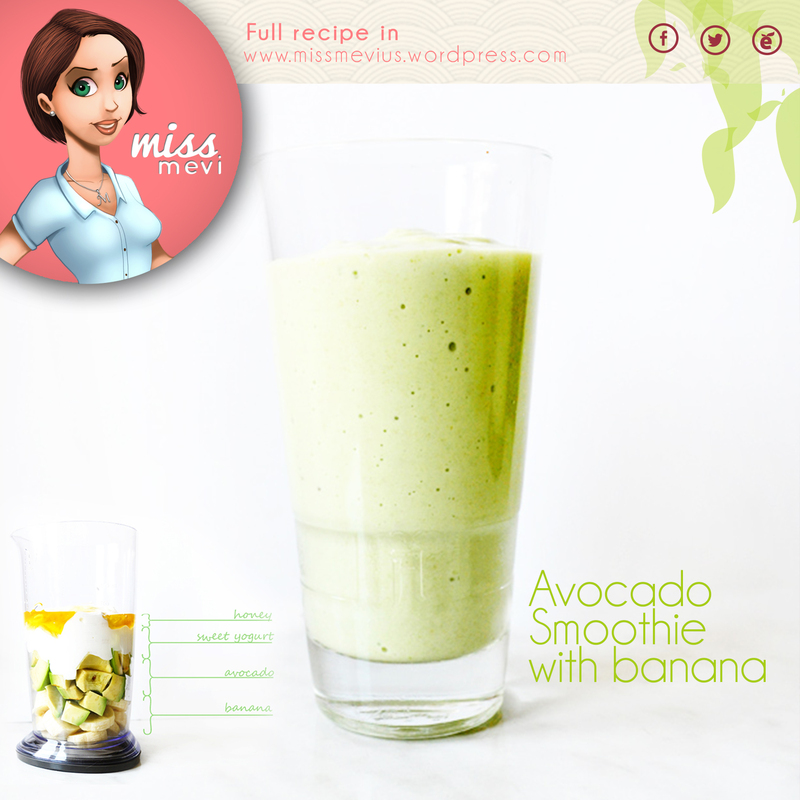 So I present the avocado and banana smoothie. One thing I found with this drink is that avocado actually improves banana. So you will not feel the avocado, but rather a buttery banana flavor. You can add some ground walnuts. Avocado may help prevent cancer. Bottom line, a combination of fruits with lots of fiber, potassium, calcium, highly nutritious and keep us beautiful. A great load of energy for our everyday! Hope you like it. Share with all of us once you taste it.